Here is a set of new rumors and assumptions regarding a model bearing Lamborghini’s badge. This time we talk about Aventador Roadster, the convertible version of Aventador LP700-4, a supercar revealed earlier at the Geneva Motor Show. We will not talk too much about the standard Lamborghini Aventador as we did this several times and you can also read more by clicking the link above but will be focusing on the roadster version which seems to be quite ready to enter the market and meet the customers. 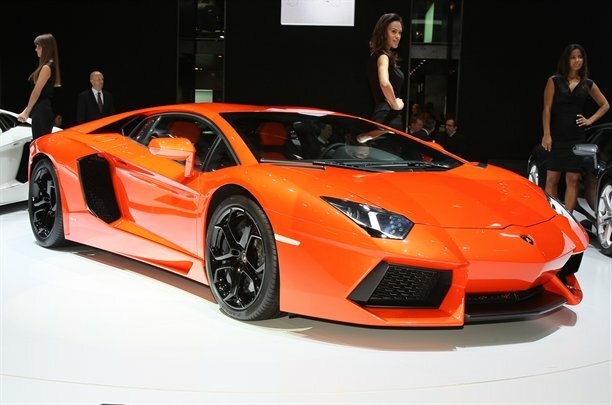 More exactly, the first details announce that the Aventador Roadster could be a 2012 model. The Sant’Agata Bolognese-based supercar follows to be fitted with a 6.5-liter V12 engine offering 690 horsepower, a power handled by a seven-speed Independent Shifting Rod (ISR) transmission. A top speed of around 350 km/h is expected while the Italian roadster will most likely be able to accelerate from 0 to 100 km/h in about 3,5 seconds. 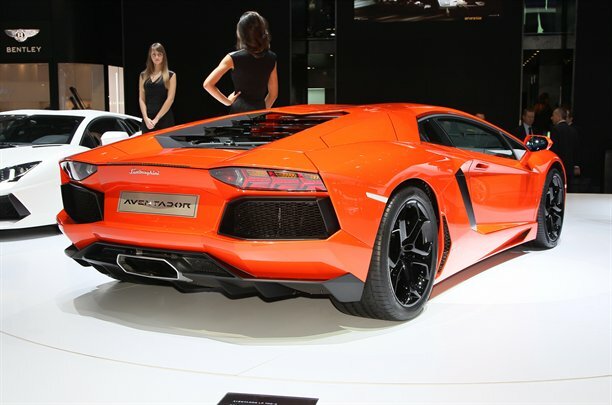 If there is any need to say it once again, the Italian model will benefit from the well-known Haldex four-wheel drive system exactly as the standard Aventador.